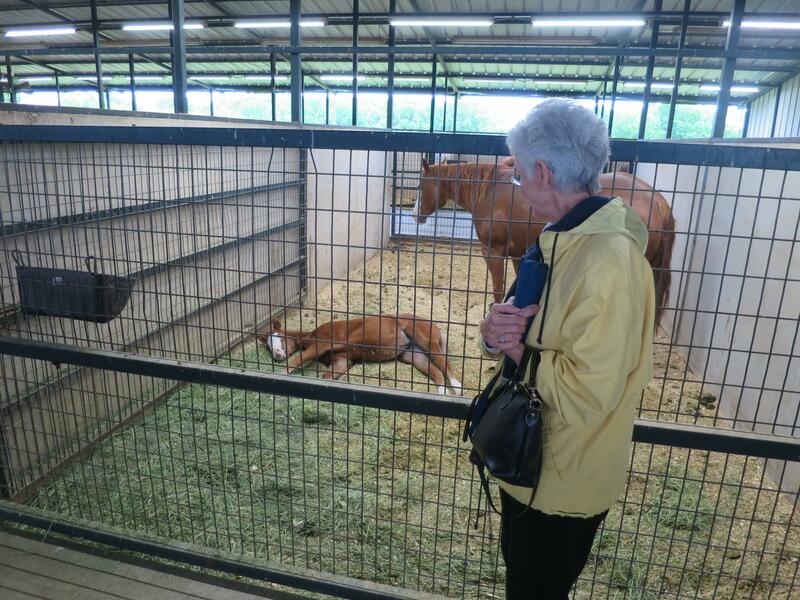 Submitted by [email protected] on Sun, 2019-04-14 18:17. 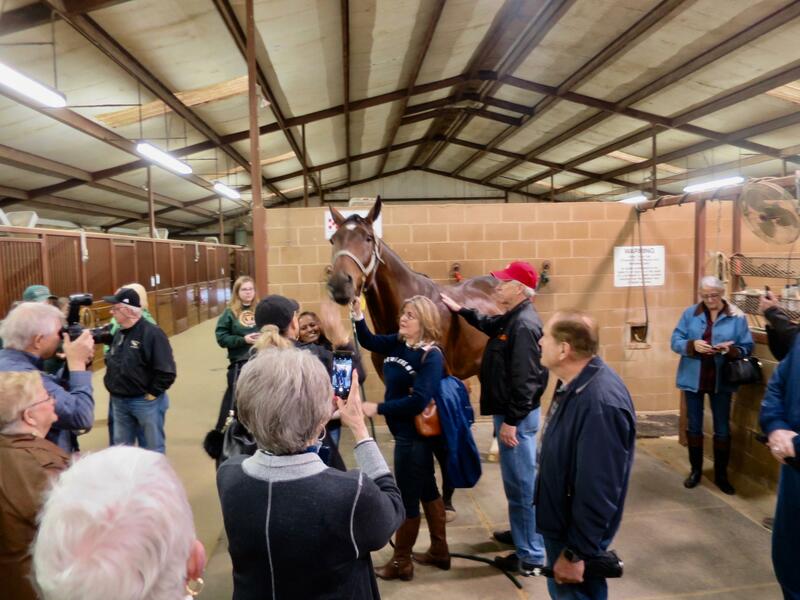 On a rainy spring morning, the North Texas Section had 32 members meet at the Denton County Convention and Visitor’s Bureau to tour two of the large breeding ranches in Denton County. 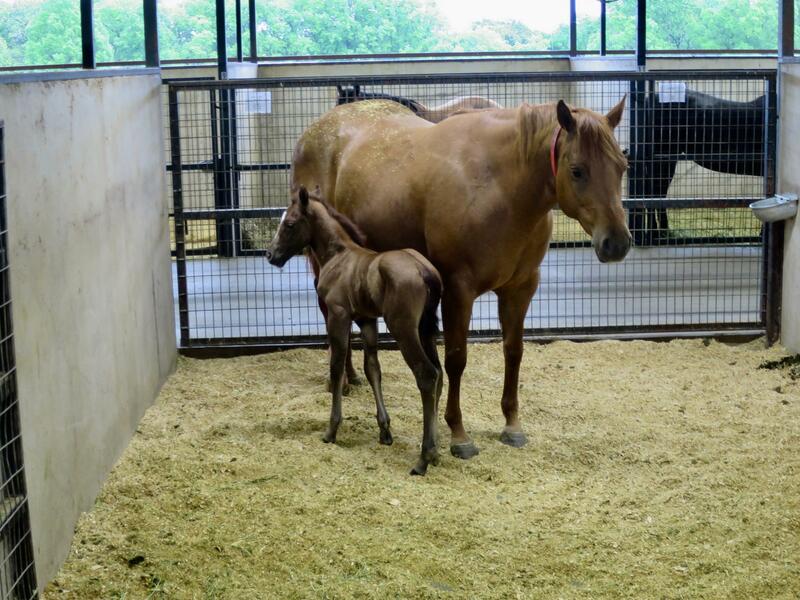 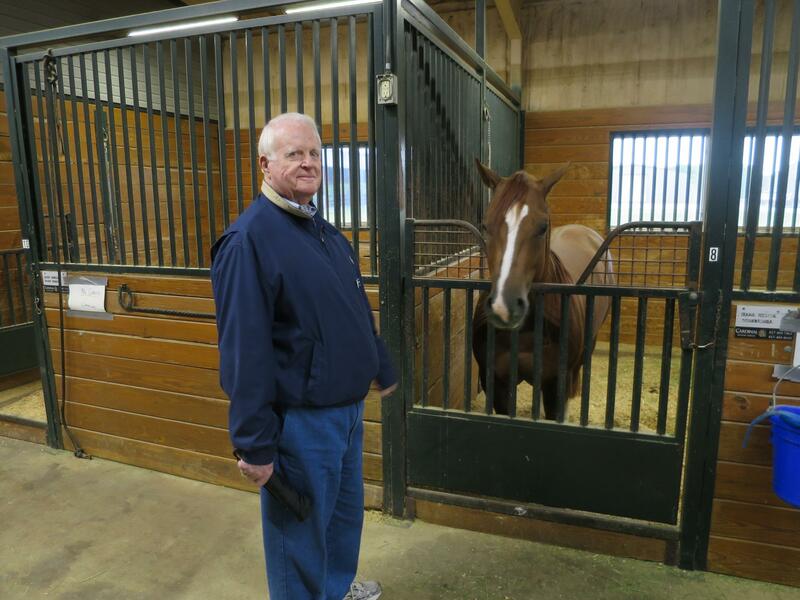 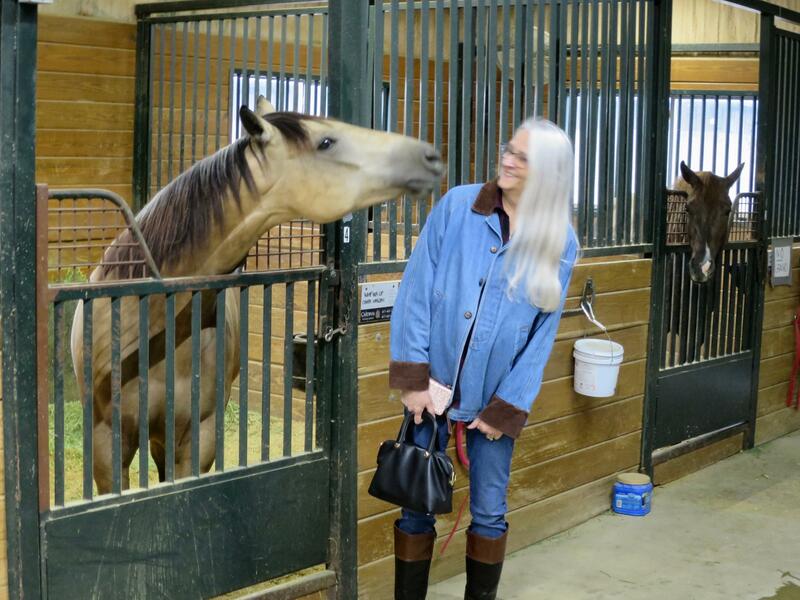 Denton County, Texas has one of the largest concentrations of horse farms in the United States. 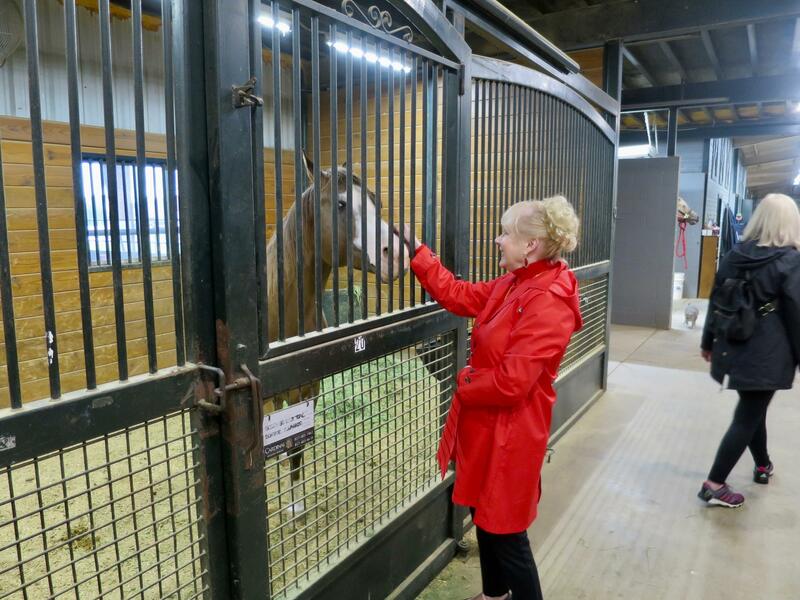 This large concentration of breeding farms makes this a mecca for professional horsemen and horse enthusiast from all over the world. 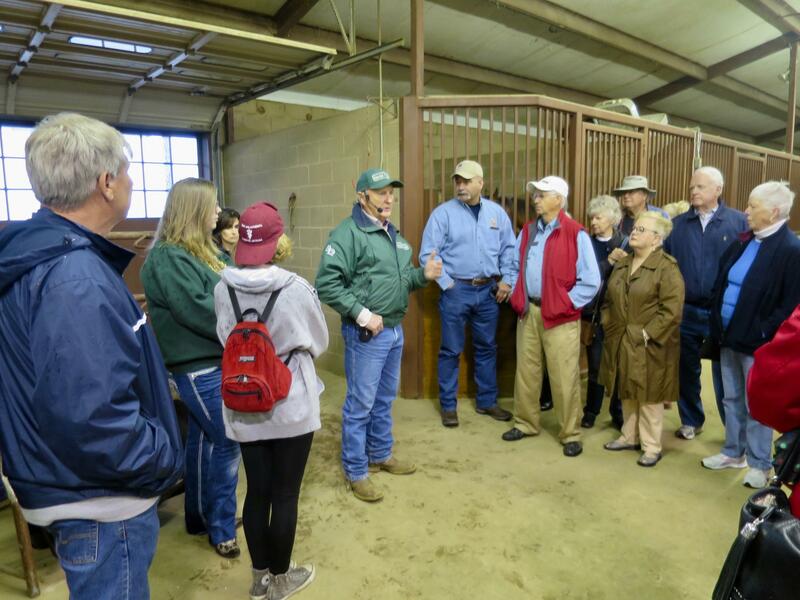 The group toured the large breeding barns, show arenas, and ranch properties. 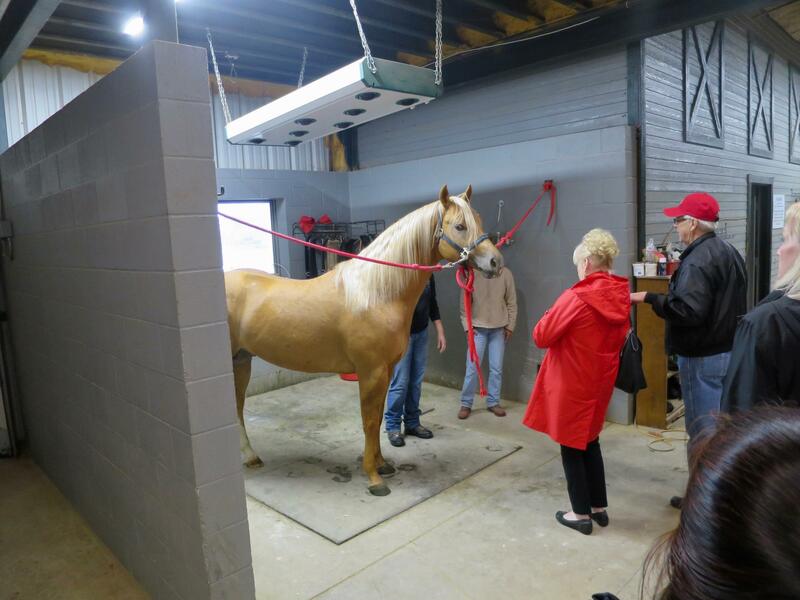 The tour included an onboard guide in the tour bus, guides, and specialist at the ranches and tours of the barns to view the wonderful horses. 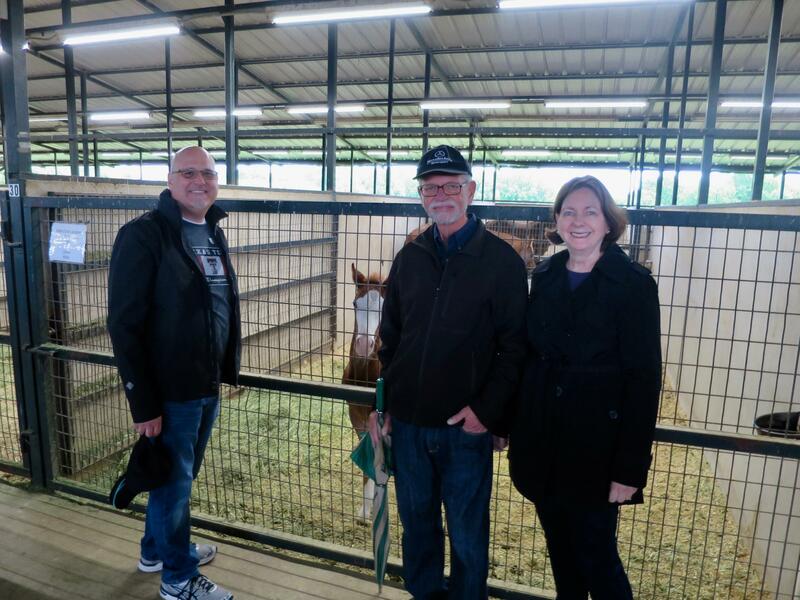 Being spring it was exciting to see the new colts, and the ranch managers gave tours and talks about the horse breeding business. 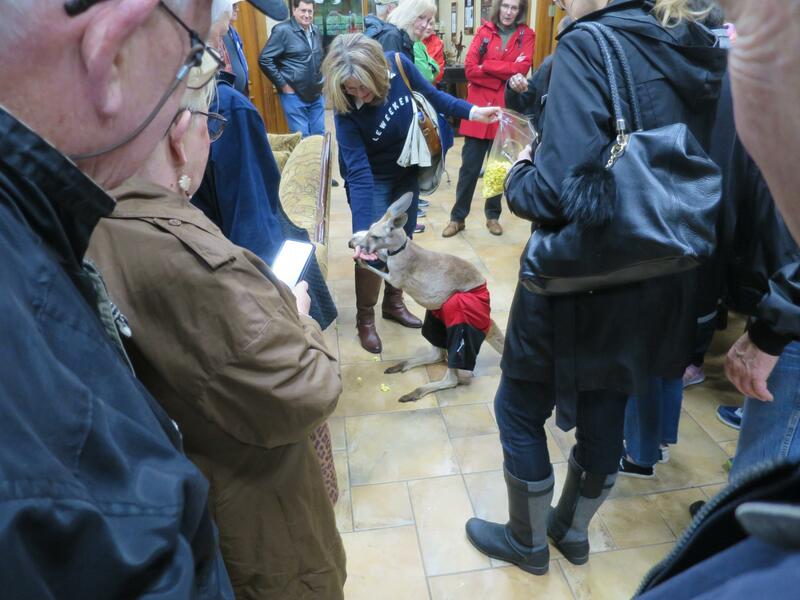 The group also got to see and feed a pet kangaroo at one of the ranches, his name was Captain. 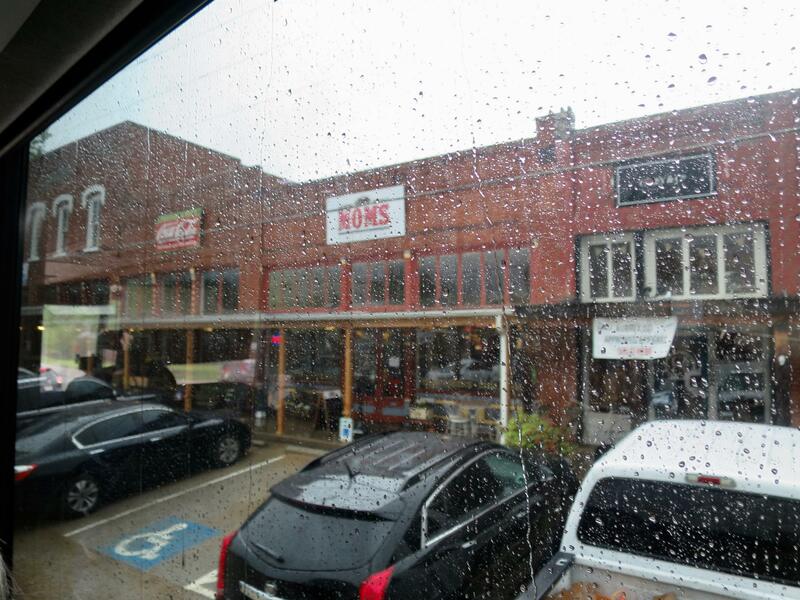 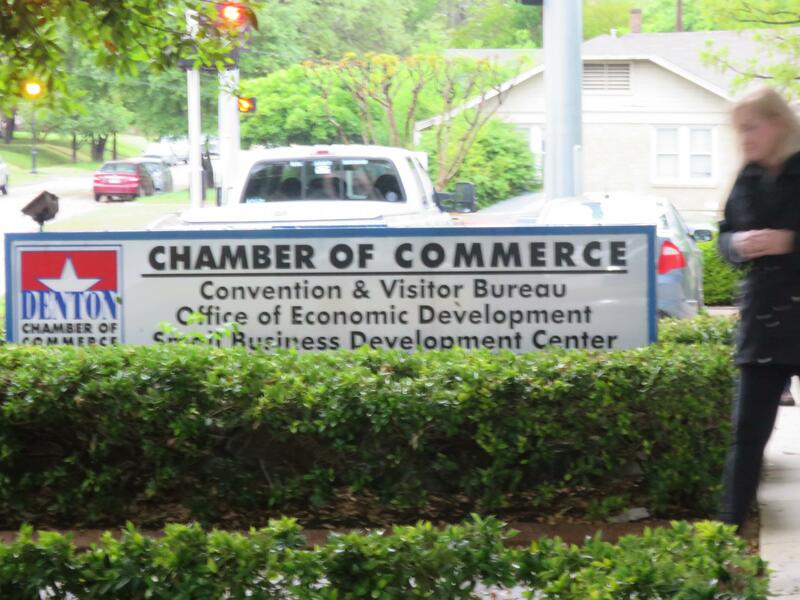 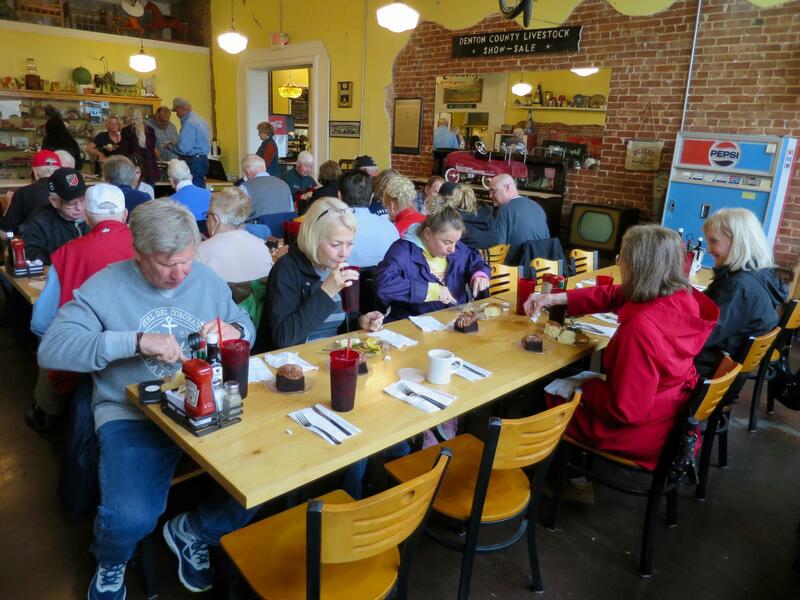 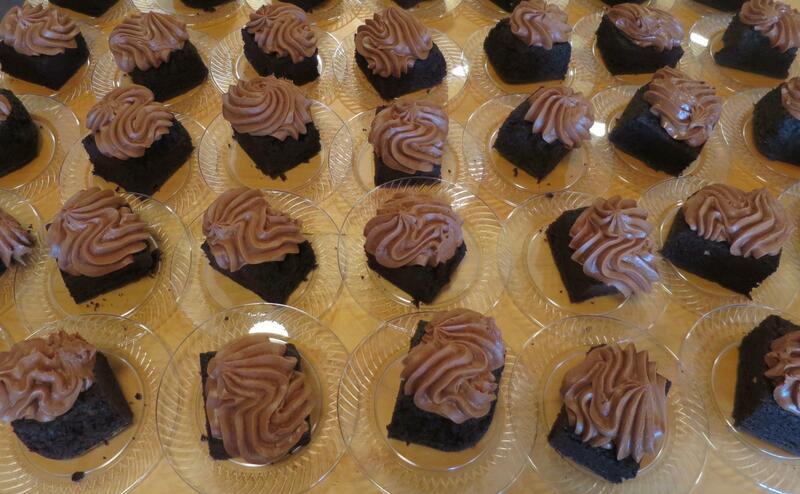 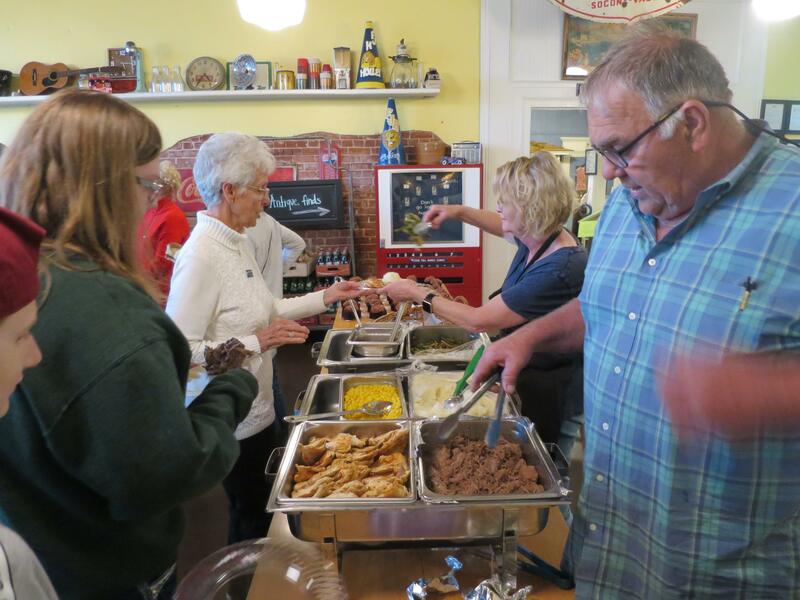 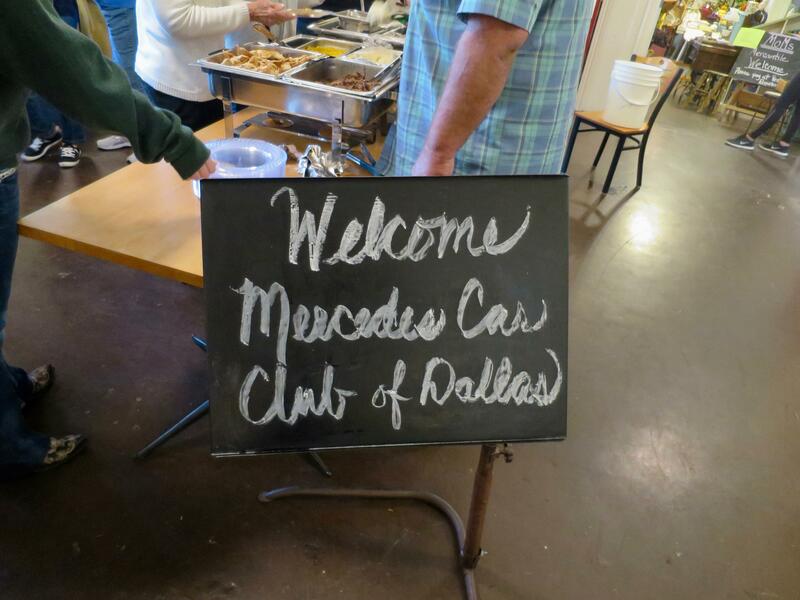 After the tours, the group had a great lunch at Mom’s on Main for lunch in Aubrey, Texas. 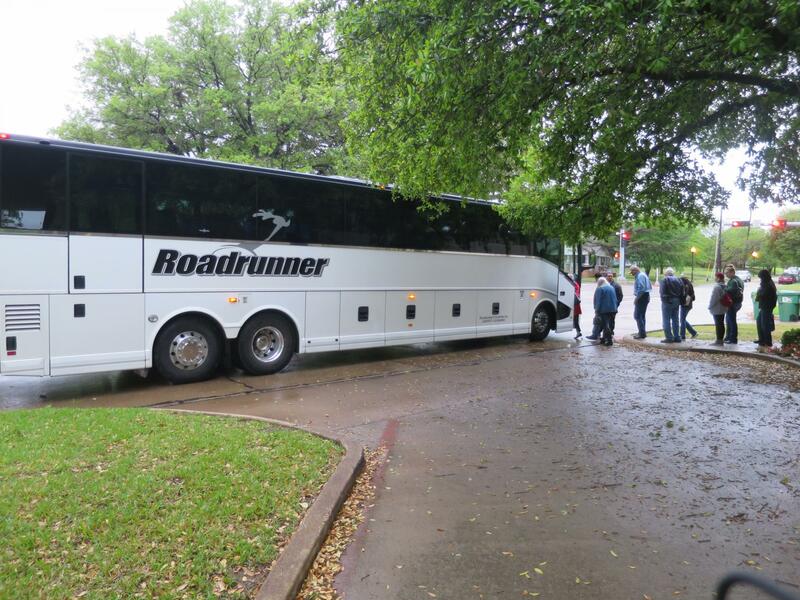 After lunch, the tour guide took the group on a scenic tour of Denton County on our return to Denton, Texas. 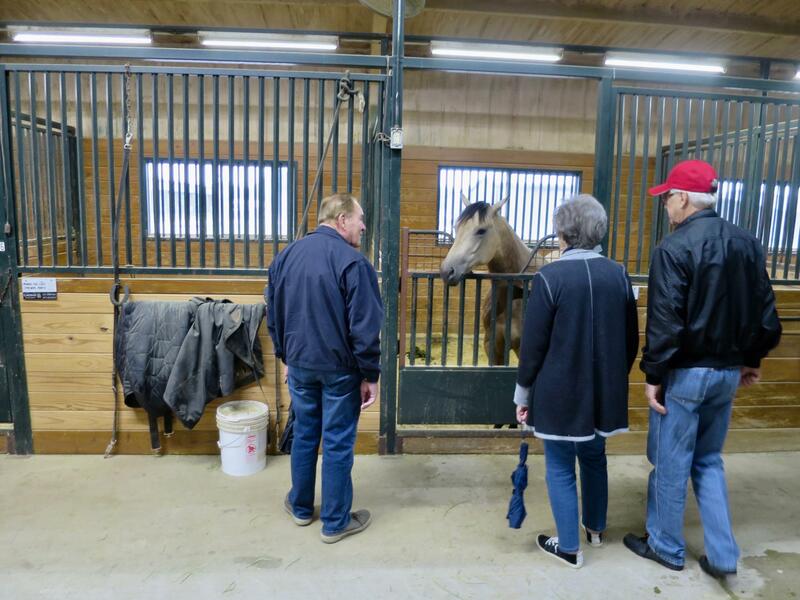 While the day was cool and wet, the ranch facilities were inside and the exposure to the workings of the breeding and ranching business was educational and exciting.